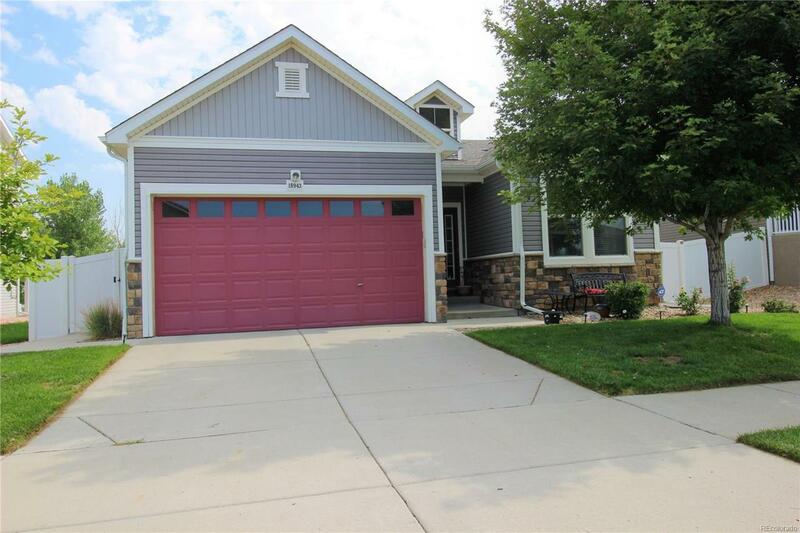 Charming 4 bedroom raised ranch with curb appeal and mature trees. Open floor plan, inset lighting, vaulted ceilings and lots of natural light from the many windows. Kitchen has matching appliances with an island and extra eating space. Basement is mostly finished with bedroom and bath. This house has so much space. Fenced in backyard with cement patio, perfect for entertaining family and friends. Backs to beautiful open space. New roof and siding. Book your showing today!